Sharp & Cobos, L.L.P. is a boutique health care and administrative law firm devoted to the representation of Health Care providers. Statewide representation with more than 2,000 cases and over 110 years collective experience. Sharp & Cobos, L.L.P was founded in 1999 by Michael R. Sharp and Tony Cobos. Prior to 1999, Mr. Sharp has continually practiced health care and administrative law in Austin, Texas since 1973. Prior to joining Mr. Sharp in creating Sharp & Cobos, L.L.P., Mr. Cobos served as General Counsel and Senior Staff Attorney to the Texas Medical Board. Ms. Courtney Newton joined the firm in 2001. Previously, Ms. Newton served as an Assistant Attorney General in the Office of the Attorney General of Texas, including serving as legal counsel to the Board of Nursing. She also served as an Assistant General Counsel to the Texas Medical Board. 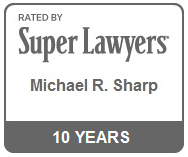 Mr. Christopher Sharp has practiced Heath Law in association with Michael Sharp since 1988. He is a partner in the firm. Sharp & Cobos, L.L.P. 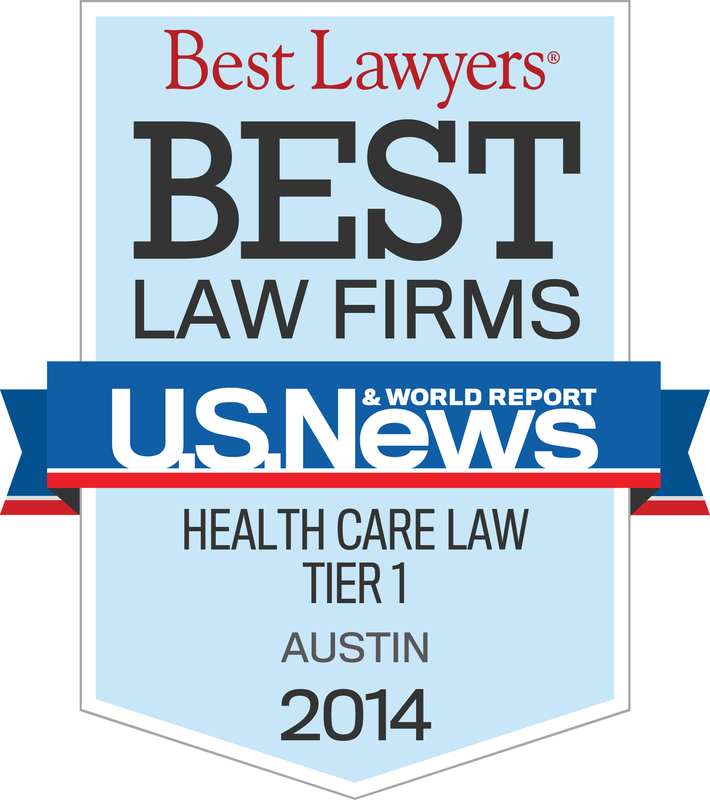 is a boutique health care and administrative law firm devoted to the representation of Health Care providers. We have enjoyed high ratings among our peers in the profession throughout our existence. In addition, we have represented over 2000 licensees in professional matters with over 50 years combined experience. You deserve the best attention, experience, and service that we can provide our clients. Please review our Biographical Section to more fully understand the experience and training of our attorneys and our legal staff. We believe that the best legal service is provided by informed, experienced, ethical, and attentive attorneys with passion for their work, knowledge of their field, and creative and practical and effective solutions for our clients. 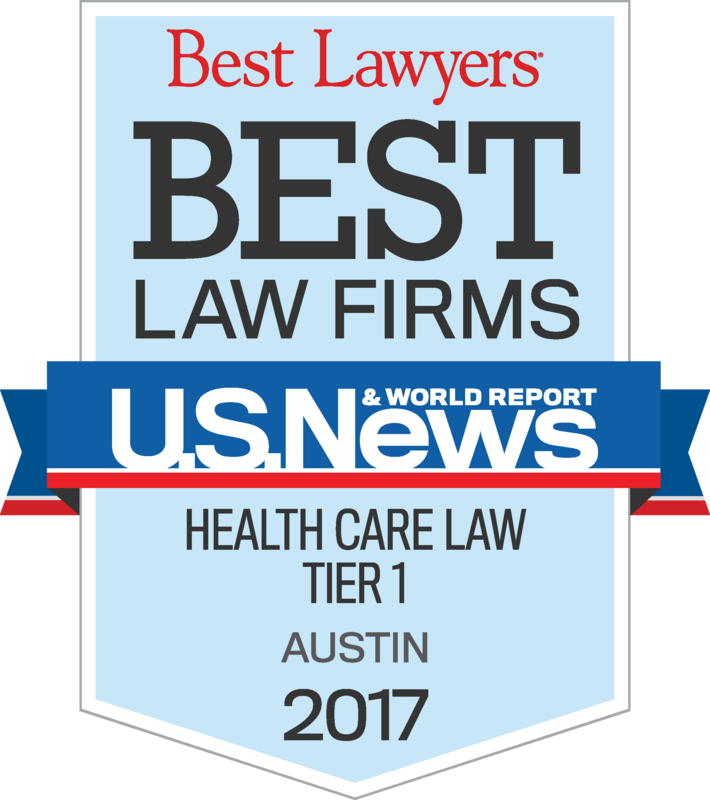 We believe our firm’s reputation for quality and effective licensee representation is without equal in the State of Texas. We are continually committed to such excellence for our clients. We invite you to explore this site and to contact us with your legal needs.